WEBINAR SNAPSHOT: Learn how to attain electrical safety compliance program synergy that aligns with OSHA regulations and NFPA 70E, and prevent life-threatening and costly mistakes. When designing a comprehensive electrical safety program, one of the biggest challenges you’ll face is integrating OSHA regulatory requirements with the NFPA 70E electrical safety consensus standard. Another challenge is reducing the risk of life-threatening and costly electric shock and arc flash incidents. 2,000 workers are treated every year for severe burns from arc flash incidents. NFPA 70E is updated every three years with advancements in technology and information and is current to 2018, whereas OSHA’s electrical rule has only been updated to parts of the 2004 version of NFPA 70E. Yet OSHA inspectors will use NFPA 70E as a reference when they inspect workplace electrical safety programs. The result is confusion for safety managers in terms of compliance when they use NFPA 70E to implement their electrical safety program. One thing is clear, however. When you begin to address electrical hazards, there are basic elements that need to be addressed such as arc flash, protective clothing, proper equipment, adequate training, qualifications of workers, de-energizing of equipment, lockout/tagout procedures, safe work practices, and others. NFPA and OSHA address these elements and provide detailed requirements and suggestions. Use this on-demand webinar to learn how to integrate the OSHA electrical safety regulations and the NFPA 70E consensus standards in to an effective and comprehensive electrical safety program. Our presenter, a seasoned safety professional who has been intimately involved with the NFPA 70E Standard, including the 2018 changes and ongoing OSHA electrical regulatory development, will provide strategies for ensuring that your existing program is up to date. And, as a bonus for attending you’ll get BLR’s Safety Toolbox Talk: Arc flash safety: an electrically safe work condition and Workplace Safety Solution’s article entitled Legal Implications for Failing to Maintain Your Electrical Infrastructure. 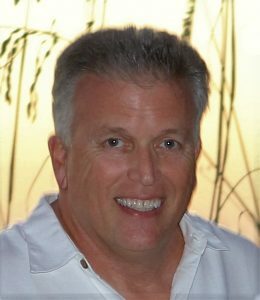 Lee Marchessault, CUSA, CUSP, is the President of Workplace Safety Solutions, Inc. He started his career in the Electric Industry in 1978 at an 1800’s vintage hydro power station then worked in metering and substation maintenance electrician. After nearly 20 years in the field, he became the Safety Manager for the power company. Lee is a licensed Electrician and has a BS from Johnson State College. Now, a safety consultant, he specializes in Electrical Safety. He is an instructor for the OSHA Training Institute Regions 1, 2 and 8 responsible for electrical standards programs. Over the past 20 years, Lee has written numerous articles in national publications and continues to present electrical safety topics for International venues. He is on the Electrical Committee for NFPA, ASTM F18 Committee, and an active member with other organizations including ASSP, IP-USOLN, NEPPA, ECNE, and NSC Utilities Division. If you ordered an on-demand webinar, your access instructions with link to download all materials will be sent to you via email within 24 hours of the program airing. 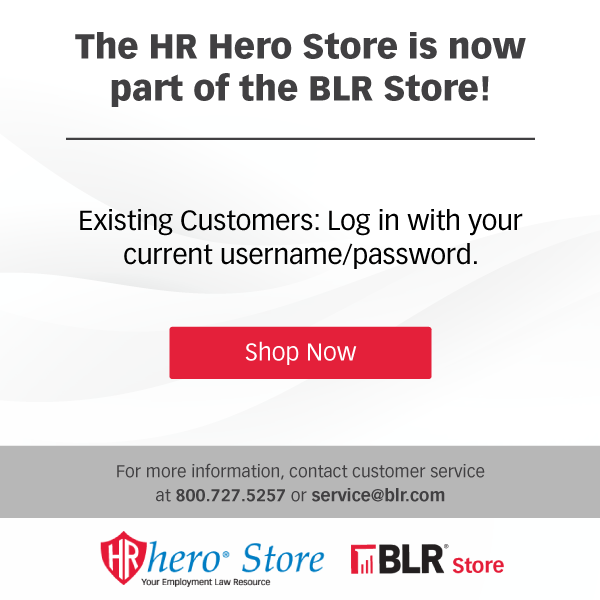 Please add service@blr.com to your safe sender list to ensure delivery. Purchase of this product is for internal organizational use only and does not include the right to reproduce, resell or copy content. For questions on use of content, custom pricing, or to discuss external or third party use, please contact customer service at 800-727-5257. SAFETY CREDIT INFORMATION: This webinar qualifies for 0.15 Recertification Points for CSPs, CHSTs, OHSTs, 1 CMP credit for CHMMs, and eligible for CM credits for CIHs who attend. Professional Development Hours (PDHs) or Continuing Education Credits/Units (CECs/CEUs) may also be available for environmental managers participating in this webinar (please note that webinar participants are responsible for exploring their state requirements to have their educational credits approved for credit). Business & Legal Resources (BLR) is recognized by SHRM to offer Professional Development Credits (PDCs) for the SHRM-CP or SHRM-SCP. This program is valid for 1.5 PDCs for the SHRM-CP or SHRM-SCP. For more information about certification or recertification, please visit the SHRM Certification website at www.shrm.org/certification. GUARANTEE: Your 100% satisfaction is guaranteed. If for any reason you are not completely satisfied, simply let us know within 90 days, and we will issue you a complete refund. Excludes downloads. Terms & Conditions &vert; Copyright © 2019 BLR, a Simplify Compliance brand. All rights reserved.